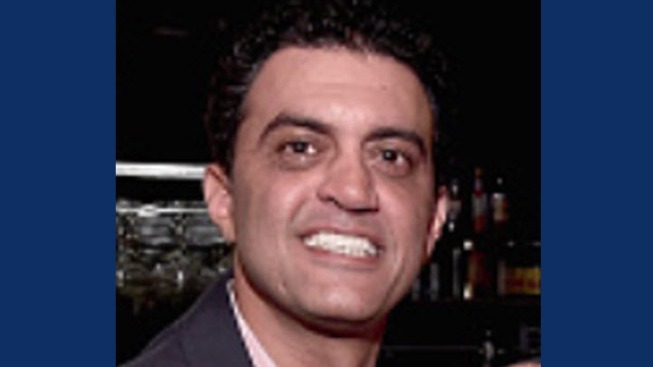 Uber Chief Business Officer Emil Michael has left the company. Uber Chief Business Officer Emil Michael has left the company, according to an email obtained by the New York Times and confirmed by NBC News. Michael will be replaced by David Richter. Uber’s Board of Directors has adopted a series of recommendations about the company’s corporate culture from former Attorney General Eric Holder, but it was silent late Sunday on whether it would approve a leave of absence for the ride service’s embattled CEO. A spokesman confirmed that the board met with Holder and Tammy Albarrán, both partners with Covington & Burling LLP, a law firm hired to investigate complaints of widespread sexual harassment and other deep-seeded cultural problems at Uber. Board members voted unanimously to adopt all of the firm’s recommendations, which were to be released to employees on Tuesday, the spokesman said. He would not comment on any further actions taken by the board, including whether it discussed the future of CEO Travis Kalanick. Multiple media outlets reported Sunday that the board was considering a leave of absence for Kalanick. Uber announced last week that it fired 20 employees for harassment problems after a separate investigation by a different law firm. Under Kalanick, Uber has shaken up the taxi industry in hundreds of cities and turned the San Francisco-based company into the world’s most valuable startup. 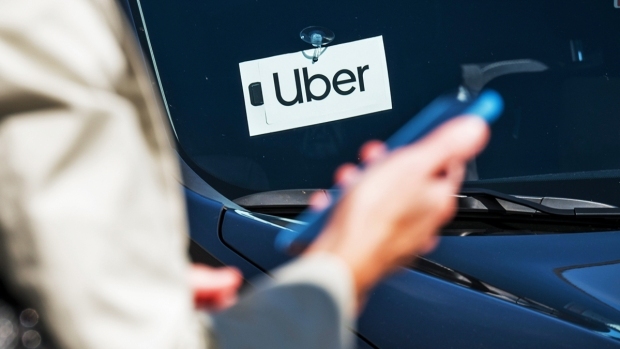 Uber’s valuation has climbed to nearly $70 billion. Kalanick lost his temper earlier this year in an argument with an Uber driver who was complaining about pay, and Kalanick’s profanity-laced comments were caught on video. In a March conference call with reporters after that incident, board member Arianna Huffington expressed confidence that Kalanick would evolve into a better leader. But Huffington, a founder of Huffington Post, suggested time might be running out. The board meeting comes fresh on personal tragedy in Kalanick’s life. His mother was killed in late May after the boat she and her husband were riding in hit a rock. Kalanick’s father suffered moderate injuries. The company has faced high turnover in its top ranks. In March, Uber’s president, Jeff Jones, resigned after less than a year on the job. He said his “beliefs and approach to leadership” were “inconsistent” with those of the company. Uber was not immediately available to comment on the report. Yesterday was my last day with Uber. Starting today, David Richter, our current VP of Strategic Initiatives, will be the new SVP of Business. David is an extremely talented leader and I have high confidence in his ability to help drive the company forward. I signed on with the company almost four years ago and it has truly been the experience of a lifetime helping Uber become the fastest growing company of all-time -- spanning 75 countries with over 14,000 employees. I am proud of our business team's part in contributing to the company's overall success. We have fueled our growth by raising more money than any other tech company in history; we completed one of the most valuable mergers in American/Chinese tech history with the Didi deal; and we have secured ground-breaking partnerships with automobile companies all over the world to support our autonomous vehicle efforts. But I am most proud of the quality of the team we have built. Beginning with my first day at Uber, I have been committed to building a diverse Business Team that would be widely recognized as the best in the technology world: one that is welcoming to people of all genders, sexual orientations, national origins and educational backgrounds. I am proud that our group has made so much progress toward these goals and is a leader in the company in many of these categories. As an Egyptian immigrant who was taken under the wing of a great business leader like Bill Campbell, I have an abiding belief that we all should pay it forward by ensuring that our workplace represents all types of people. Uber has a long way to go to achieve all that it can and I am looking forward to seeing what you accomplish in the years ahead.